I finally made my blueberry cheese cake and my husband REALLY likes it. I don’t think I have made anything this homemade before. I used my homemade gluten free graham crackers and homemade blueberry jam. The recipe is from the Kraft website. Heat the oven to 350 degrees. 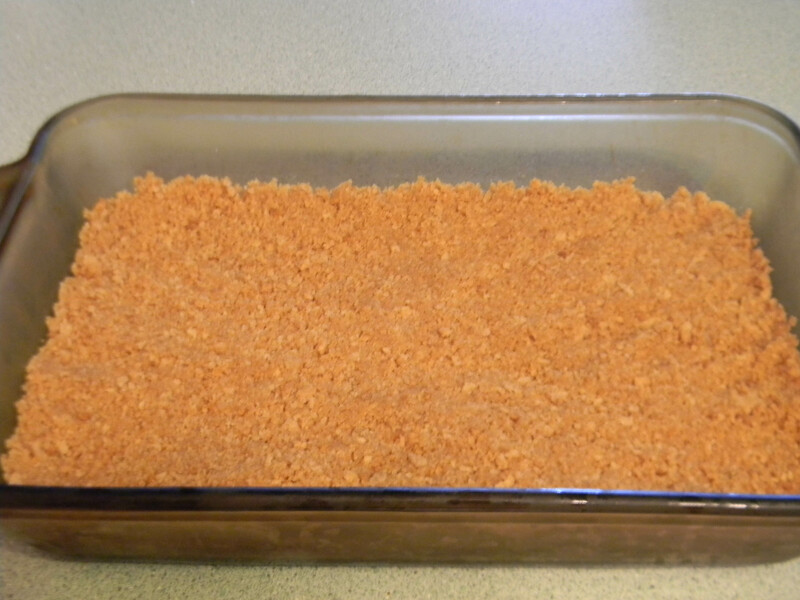 Mix the graham crackers and butter together and press into a 9×13″ pan. Refridgerate until ready to use. Beat cream cheese in large bowl with mixer until creamy. Add sugar, eggs and vanilla; beat until well blended. 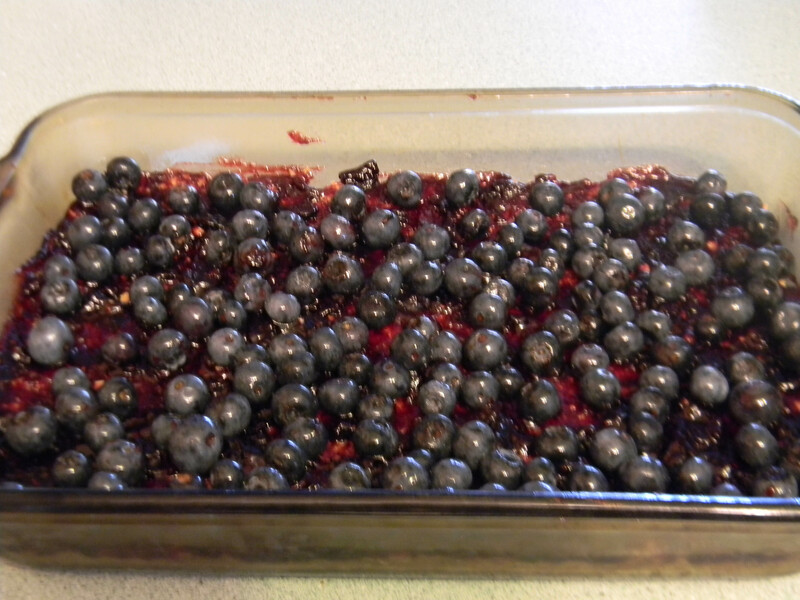 Stir jam in jar until softened; spread evenly onto crust. 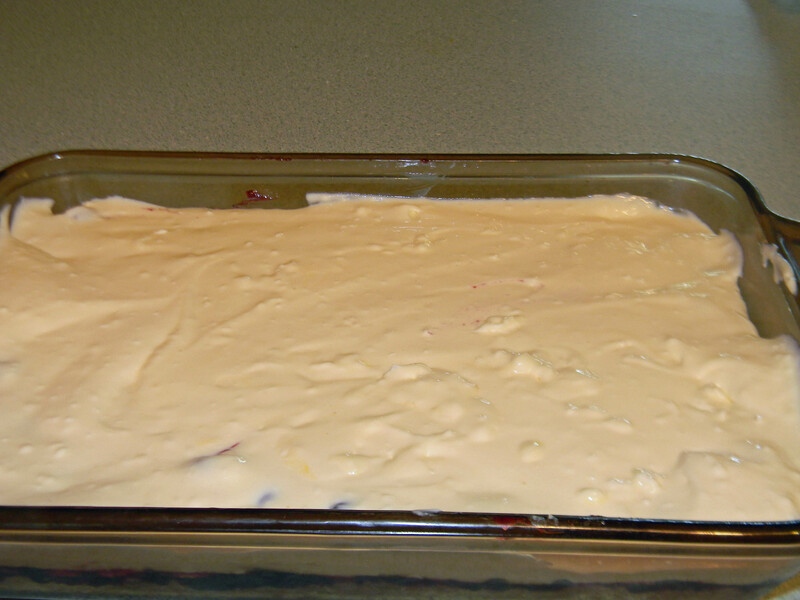 Top with berries, then cream cheese mixture. Bake 30 min. or until slightly puffed. Cool completely before cutting into bars. I only used a 1/2 cup of sugar and it was plenty sweet. I had to bake mine almost 50 minutes. I don’t know if I am having issues with my oven. 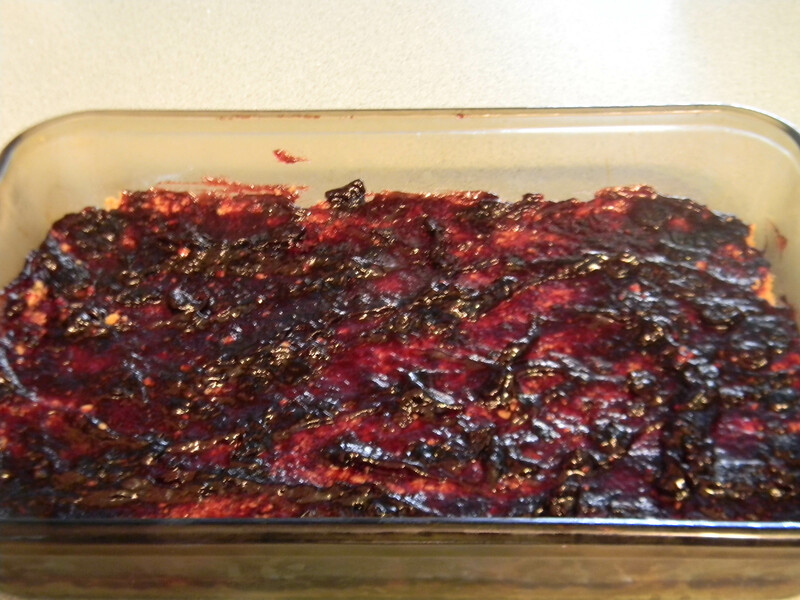 Just make sure your cheese cake is done before taking out of the oven. I used a tooth pick to test mine. When it came out almost clean I removed it from the oven. 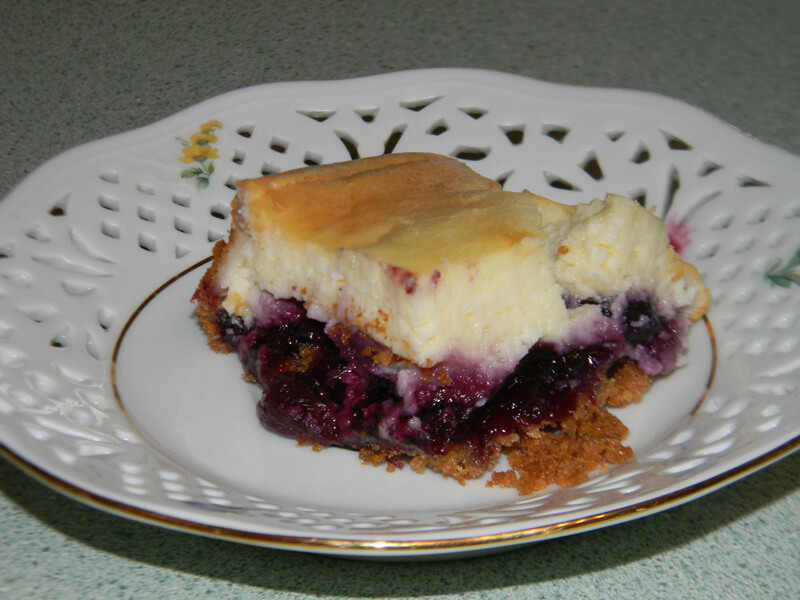 This entry was posted in Food, Food and Drink, Posts and tagged cheese cake, gluten free blueberry cheese cake, gluten free cheese cake, gluten-free. Bookmark the permalink.